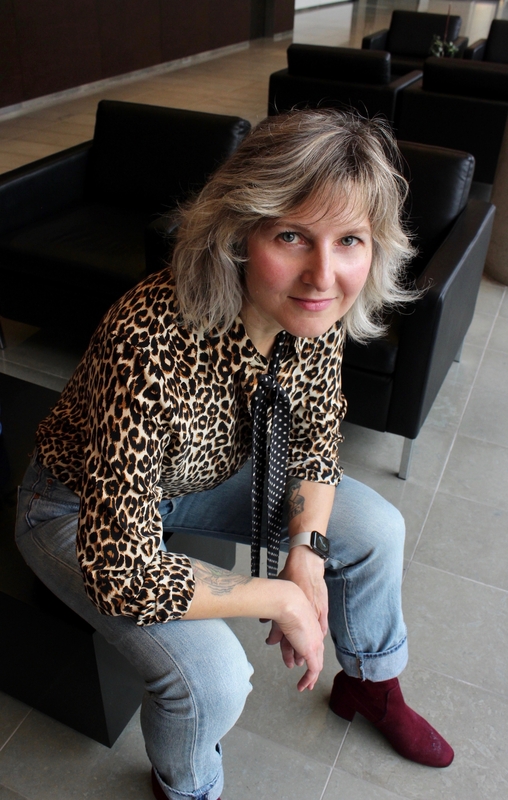 Sara Matthews is a writer, educator and researcher based in southern Ontario. Her research and teaching are interdisciplinary and consider the dynamics of war, violence and social change. Working primarily in the field of research-creation, her projects explore the relations between visual culture, nation building, colonialism and martial politics. Sara is currently Associate Professor in the Department of Global Studies at Wilfrid Laurier University. As graduate faculty at WLU, Sara supervises students in the MA programs in Communication Studies, and in Religion, Culture and Global Justice. You can read more about her academic work here. In addition to her academic-based work, Sara curates aesthetic projects that archive visual encounters with legacies of war and social trauma. Her critical art writing has appeared in PUBLIC, FUSE Magazine and in exhibition essays for the Robert Langen Gallery, Circuit Gallery, the Ottawa Art Gallery, the Doris McCarthy Gallery and as a blog for Gallery TPW.